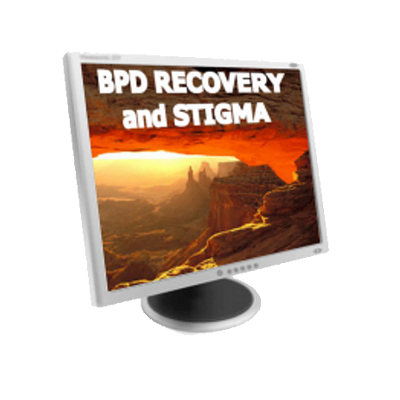 The road to recovery from Borderline Personality Disorder requires a wide variety and wide scope of information that can help you to gain further insight and to build more awareness, and open up to information that can help you move forward. 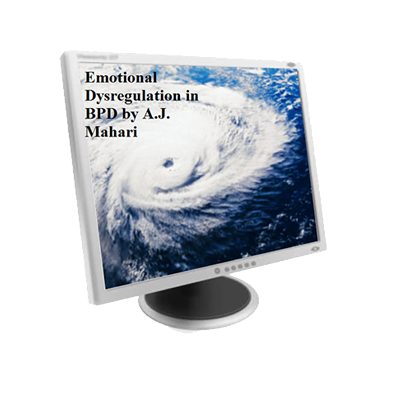 This Audio Program provides you with a guide to what is involved in getting past “borderline protection” which can keep you stuck with BPD. 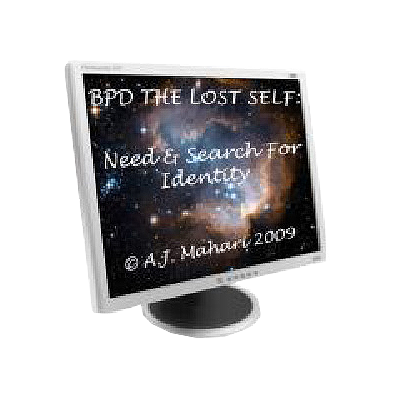 It is not aimed only specifically at those with BPD but there is much you can gain when you open your mind to listening about many of the issues that are relevant to BPD and/or are a part of BPD. Track 3: 38:00 minutes – Gratitude, Promises, Mind Altering Tools To Change Your Life, Getting Into the Action to Help you Change Your Life, and Creating and Implementing an Action Plan. In this track A.J. 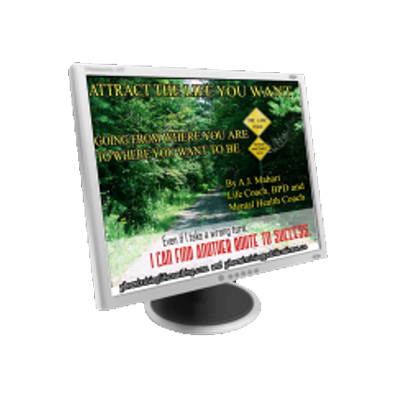 Mahari talks about the afore mentioned and I also outline some of how I work with my coaching clients on getting into action, mind altering tools that will help you change your life and creating and implementing an action plan. Coaching tools that you can apply to your own process or that you can explore further with A.J. Mahari if you decide to book a coaching session or sessions.